Do you have medical expenses? Do you itemize your taxes? Do you own a home? While one usually doesn’t have a lot of “great” things to say about the IRS, they do give some pretty awesome legal ways to deduct expenses. Standardization is where you are allow to take a certain deduction based on if you are married, single, widowed, head of household OR married filing as single. This is a standard amount and is predetermined based on your status. There is no wiggle room here. Itemization is where you are able to deduct items off the your taxes either at cost or at the amount predetermined by the IRS. For more information you can find the IRS explanation here. Did you know that owning a home has another benefit? 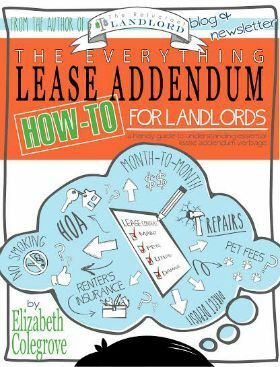 While there are people in the world that have enough items to deduct off of the IRS list of allowed deductions without a home most people need the interest and tax deduction of a owning a home to make itemizing worth it. This is one more reason as discussed on our tax article series where owning a home is very beneficial for your taxes. What people don’t realize is that you can take medical expenses above 10% AGI (adjust gross income). While for many of us our bills after insurance payment (no double dipping) is not high enough. Those who have chronic illness or family member does then this could be a great tax deduction. While there are always strings attached, the biggest key is that these have to be out of pocket expenses. They don’t let you double dip from expenses that your insurance has always covered. Having a medical condition can be expensive. So don’t miss out on the help that the IRS does offer. What has your experience been? 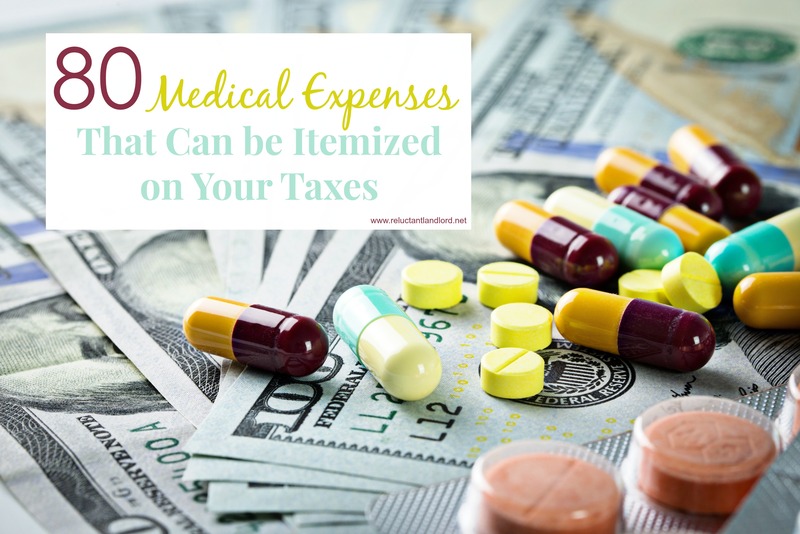 Do you deduct your medical expenses? Have they affected your taxes?